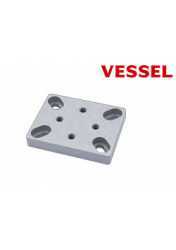 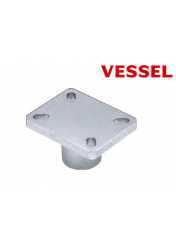 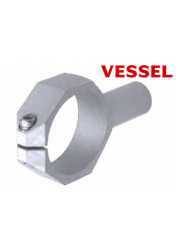 VESSEL industrial bits are available in a wide range of sizes for everything from small high-precision screws to strong impact construction screws. 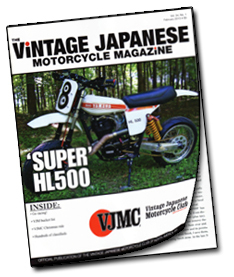 Stop Cam-Outs and Prevent Damage to JIS ScrewsIf you are working on Japanese motorcycles, or any other Japanese product, then we encourage you to read this article in Vintage Japanese Motorcycle Magazine. 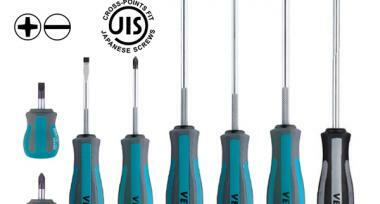 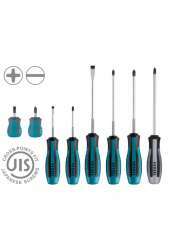 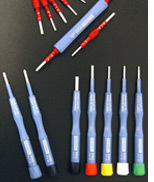 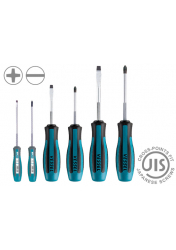 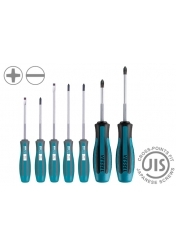 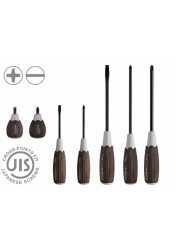 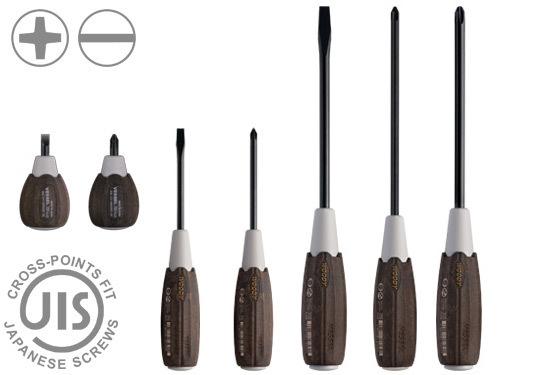 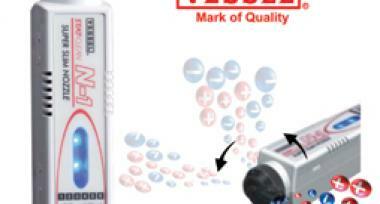 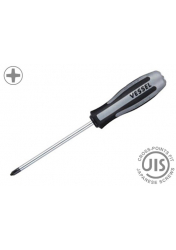 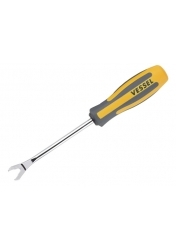 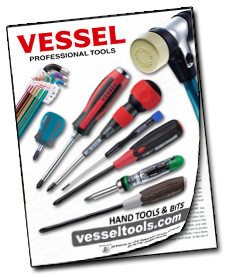 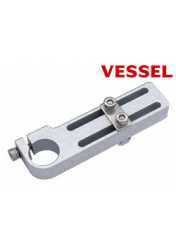 New VESSEL Hand Tools Catalog from JDVCatalog from JDV featuring new screwdrivers, hammers, and industrial bits.